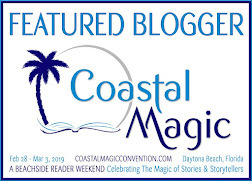 Coastal Magic Con 2018 was a BLAST! 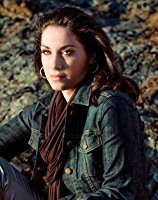 On the day she was abducted, Annie O'Sullivan, a thirty-two-year-old realtor, had three goals - sell a house, forget about a recent argument with her mother, and be on time for dinner with her ever-patient boyfriend. The open house is slow, but when her last visitor pulls up in a van as she's about to leave, Annie thinks it just might be her lucky day after all. Interwoven with the story of the year Annie spent captive in a remote mountain cabina, which unfolds through sessions with her psychiatrist, is the second narrative recounting the nightmare that follows her escape: her struggle to piece her shattered life back together, the ongoing police investigation into the identity of her captor, and the disturbing sense that things are far from over. 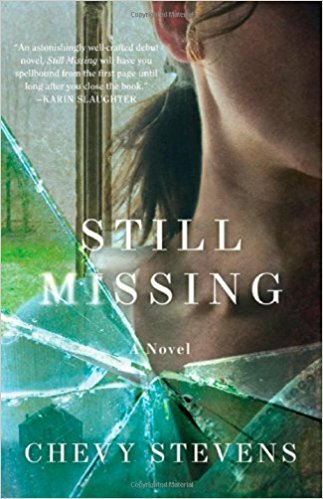 Still Missing is a shocking, visceral, brutal, and beautifully crafted novel about surviving the unsurvivable, and living to bear witness. Written in first person, in a series of sessions with the victim's pychiatrist, Still Missing is a shocking thriller about a kidnapping and the events leading up to the discovery of who was responsible. The gruesome details of her year-long abduction will send shivers down your spine and bring tears to your eyes. From start to finish, I could not put this book down! I want to say so much more in this review, but I do not want to give away any spoilers. This is one you will have to read for yourself. 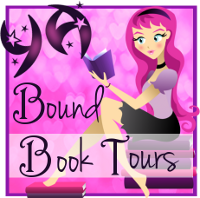 I'll be looking for more books from this author, Chevy Stevens. CHEVY STEVENS grew up on a ranch on Vancouver Island and still lives on the island with her husband and daughter. When she’s not working on her next book, she’s camping and canoeing with her family in the local mountains. 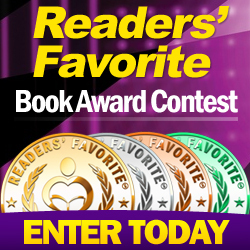 Her debut novel, STILL MISSING, won the International Thriller Writers Award for Best First Novel. Please visit her at www.chevystevens.com.